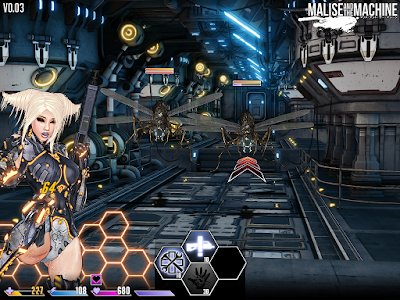 Malise and the Machine V0.03 Available on Kimochi! 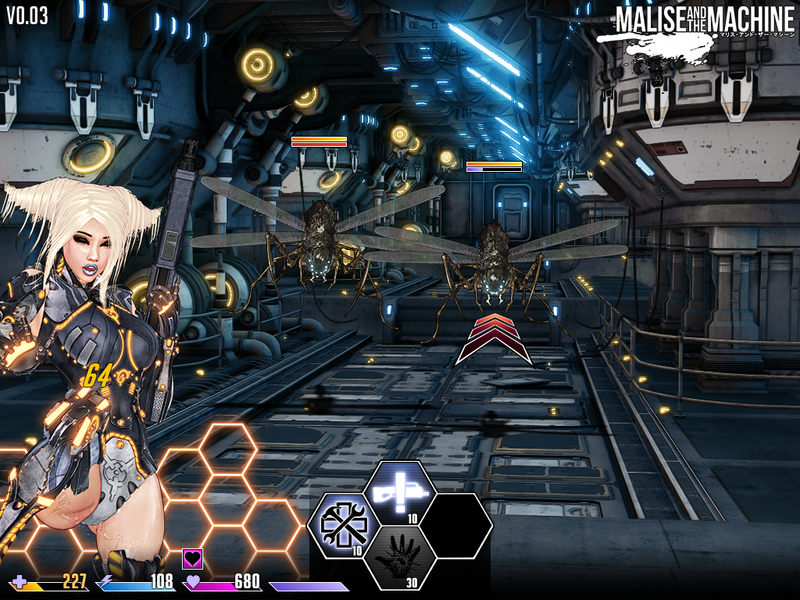 Malise and the Machine V0.03 released at the beginning of the month on Patreon, and is now available on Kimochi! Version 0.03 features a completely revamped battle engine, a new area to explore, new enemies, and of course new H content! 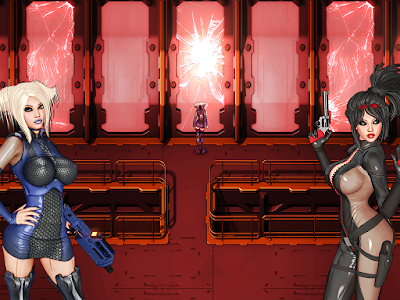 You can check out some battle screenshots from V0.03 below, as well as even more screenshots and artwork on Tumblr. Do you guys include everything you've got so far into each content update, or do you do it selectively? Also, any plans on including regular dongs in H attacks? Not a big fan of tubejobs. Will purchasing 2 test builds through Kimochi give me access to the full game when released, similar to donating through Patreon?